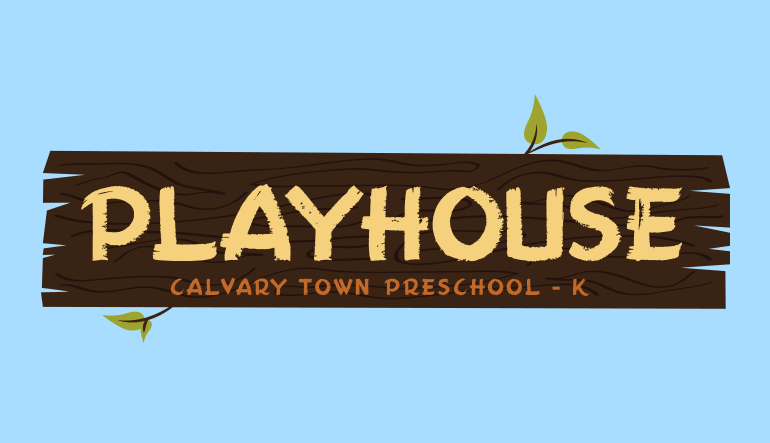 The Playhouse is a safe and loving place just for Preschool/Kindergarten kids where every week we seek to reveal the WONDER of who God is, allowing them to explore, discover, respond, and be blessed in an interactive environment. 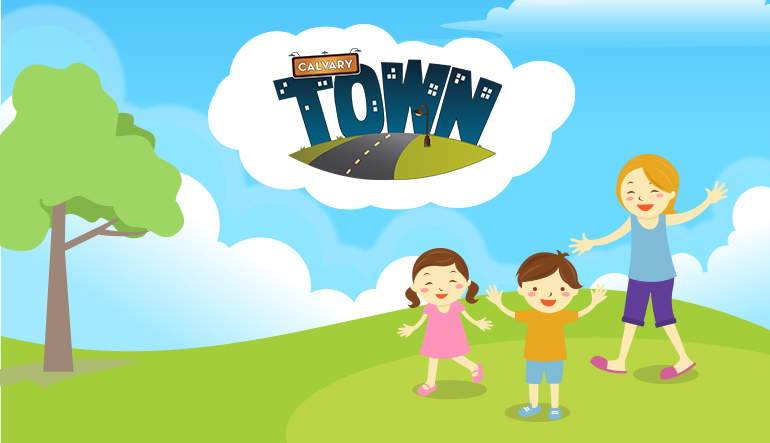 What's Happening in Calvary Town? 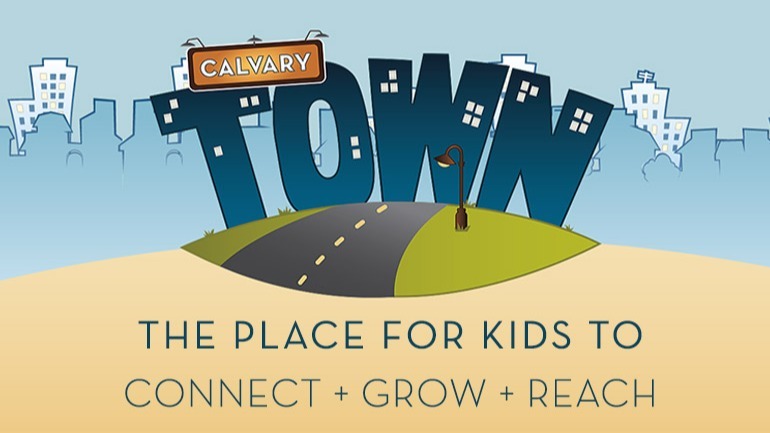 We have programs for kids ages birth through 5th grade in Calvary Town. Need to know where to go? Below is a list of current classroom assignments. 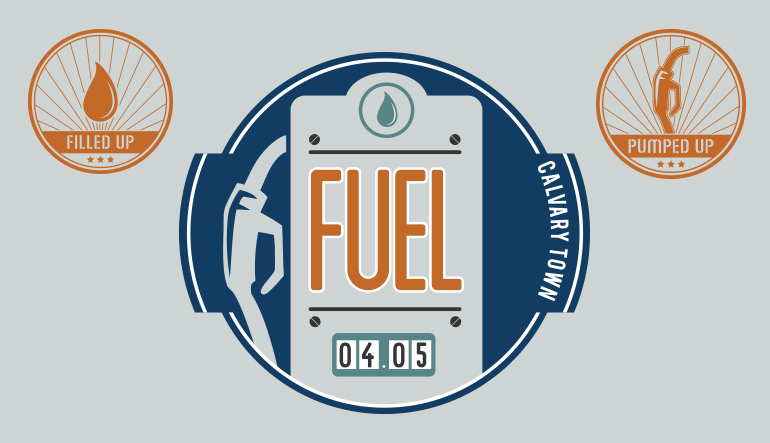 You can also view our calendar here! 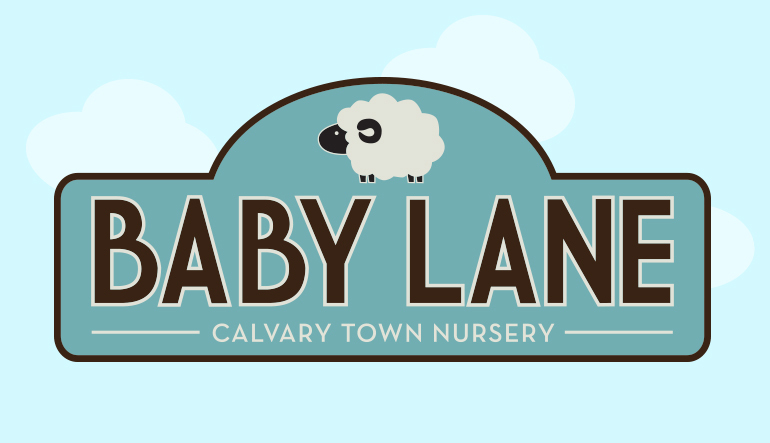 Loving care for babies and toddlers from newborn to approximately 36 months of age. More than just diapers and toys! 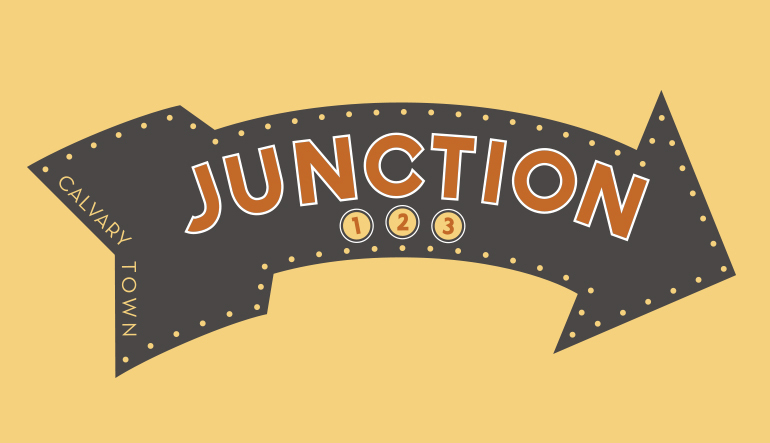 The Junction is the Intersection of Faith and Fun. We would love to partner with you in helping your 1st-3rd Grade children grow in faith in Christ. 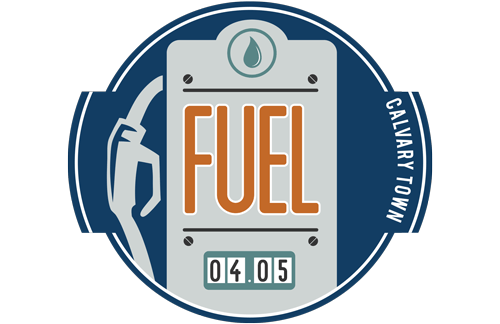 FUEL is for kids in 4th + 5th grade to be filled up and equipped to go out and make an impact for the Lord wherever God leads them. Screening procedures are required for all volunteers who serve with our children. This includes completing an application, providing references, a background check, review of and agreement with our policies and finally an interview. View the Children's Ministries Volunteer Policy Handbook. 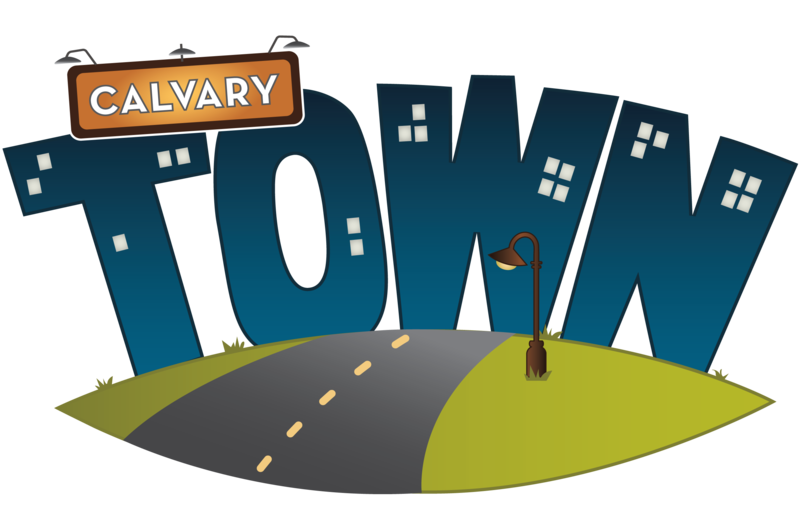 Want to serve in Calvary Town? 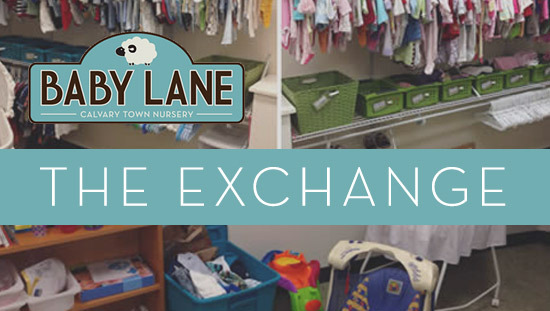 The exchange provides gently-used baby and maternity items for children ages birth - 36 months. The idea is that if you have something, give it. If you need something, take it. It is open to everyone and there are no conditional terms.